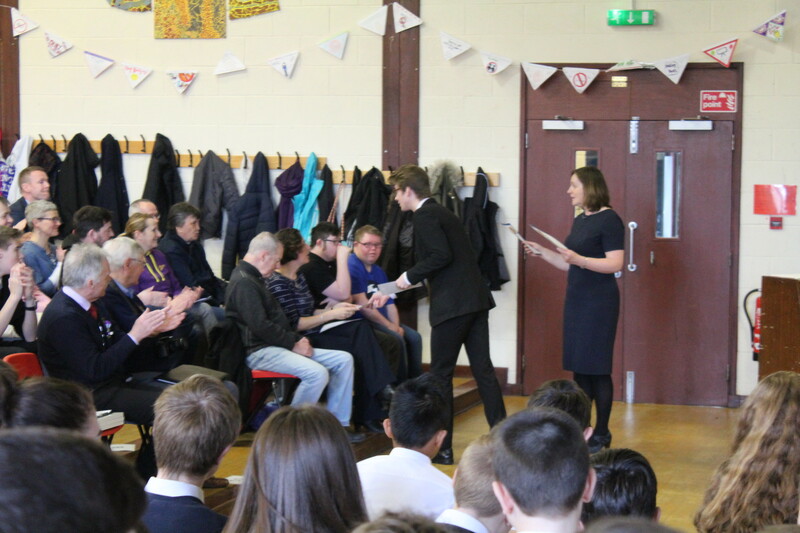 We joined with members of the wider school community to celebrate the end of term and mark Easter. 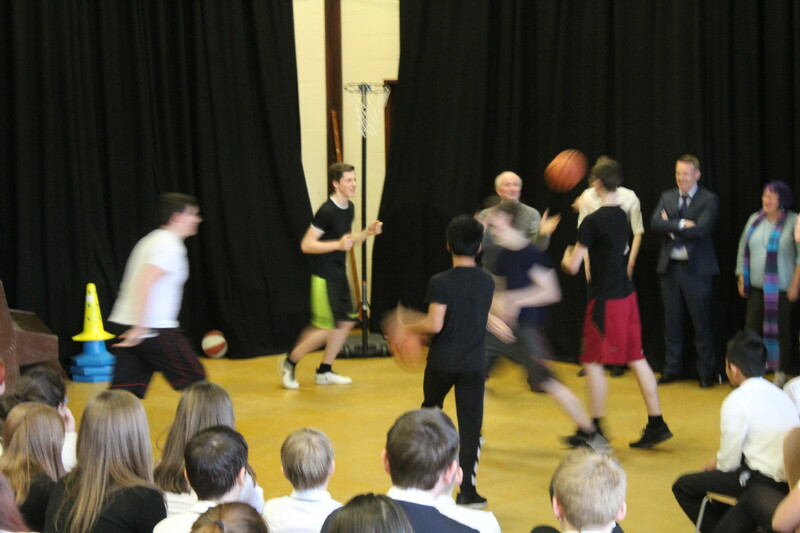 We had an inclusive display from the Lord-Lieutenant’s Youth Award winning basketball team to highlight the importance of working as individuals and a team. 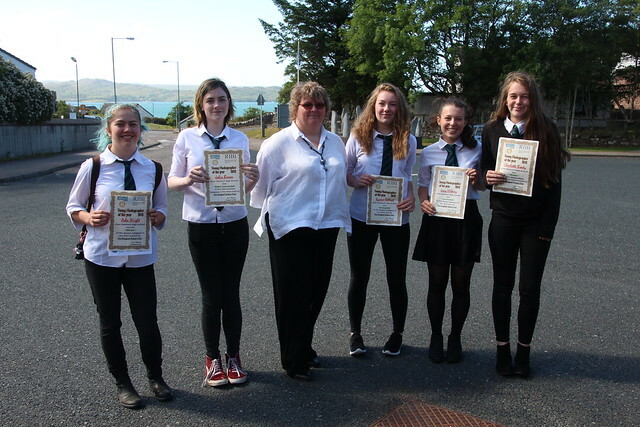 The Skills & Learning group from West Highland College UHI – Gairloch, who meet in the school each Wednesday, were also presented with their RSPB Love Nature Wild Challenge awards. 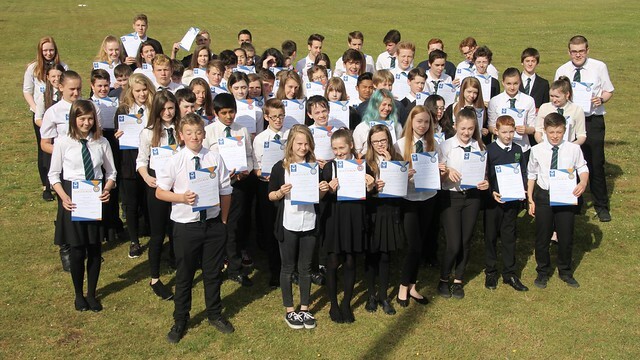 We were also able to celebrate the success of a number of different pupils. 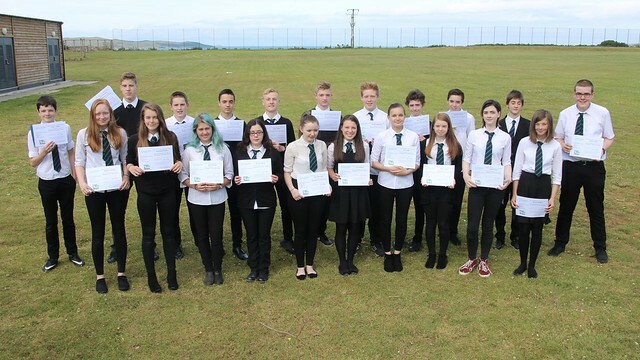 Eight pupils from S5 have been presented with their Silver Duke of Edinburgh Awards. Completed over 6 months they were involved in many different activities to contribute to their volunteering, skills and physical sections. 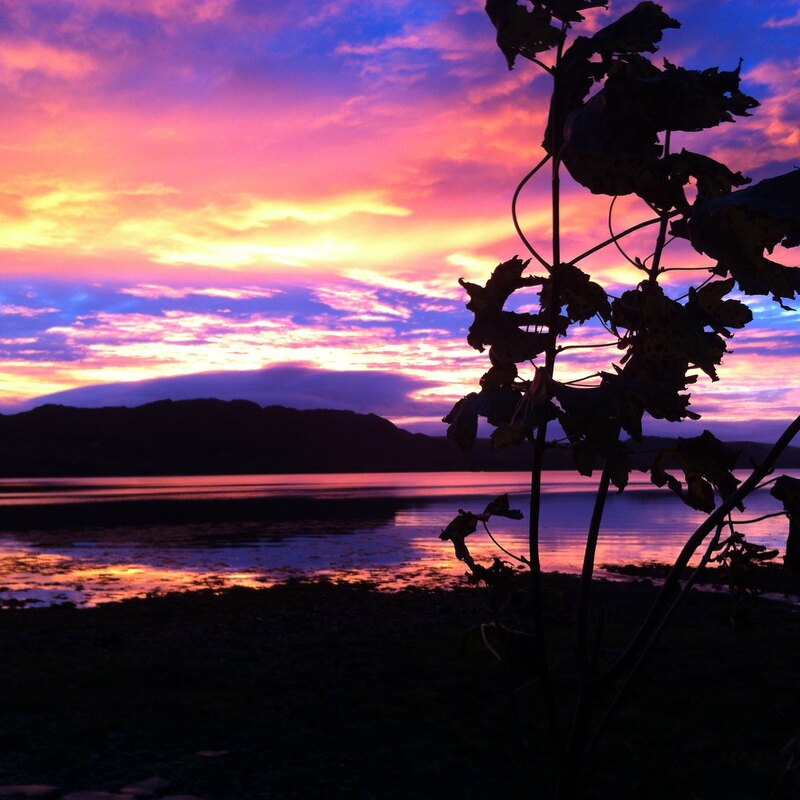 They included – amongst others – learning the chanter, coaching badminton, beach cleans, playing the saxophone, indoor rowing, archery, operating the PA system at Church, helping with Scouts, playing the piano and shooting. 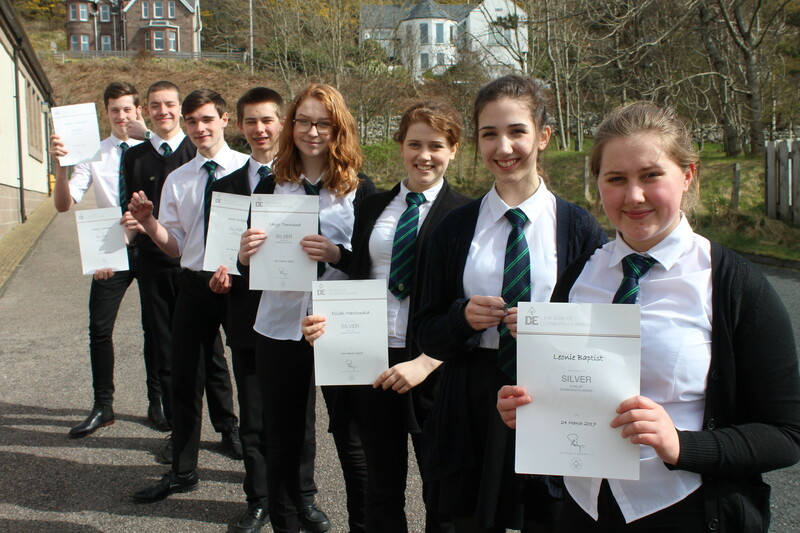 Well done Gregor, Roddy, Iain, Jack, Carys, Eilidh, Hannah and Leonie! 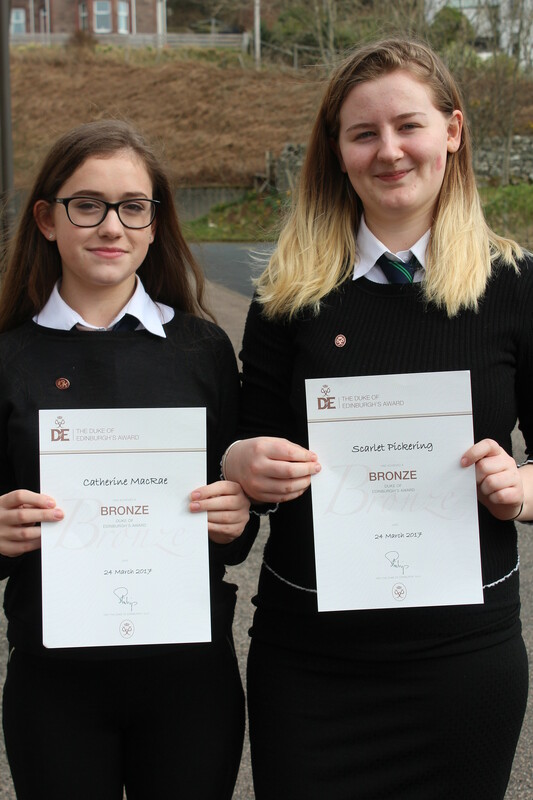 Catherine & Scarlet (both S4) were presented with their bronze Duke of Edinburgh certificates. 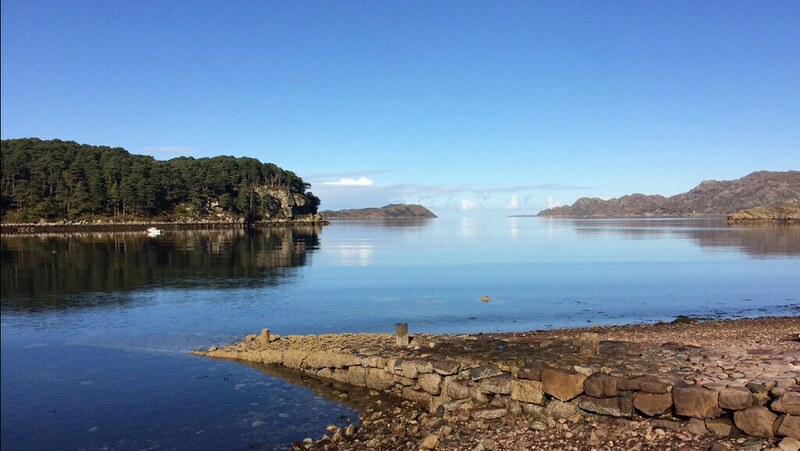 The girls took part in improving their skills on the violin & electric guitar, volunteering at a local children’s group and with the GALE centre and together took part in Indoor Rowing. 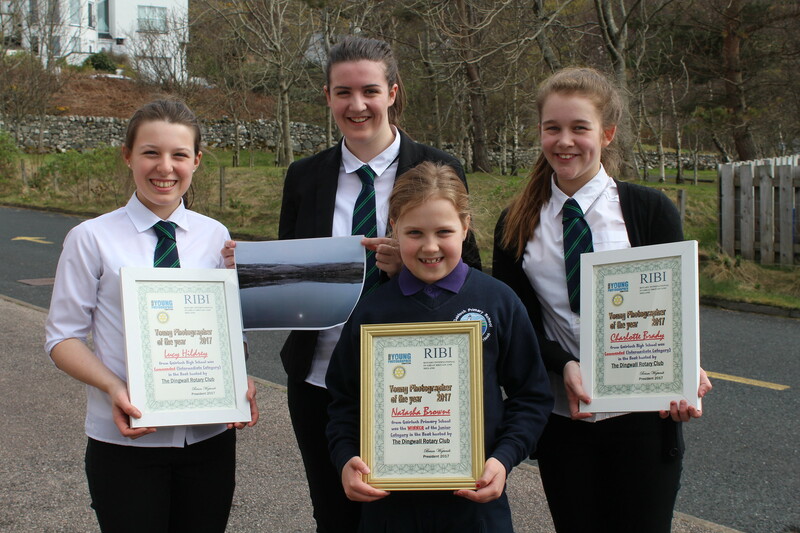 Lucy, Arlene, Charlotte & Natasha (Primary) were awarded certificates for their entries into the Rotary International Young Photographer Competition. 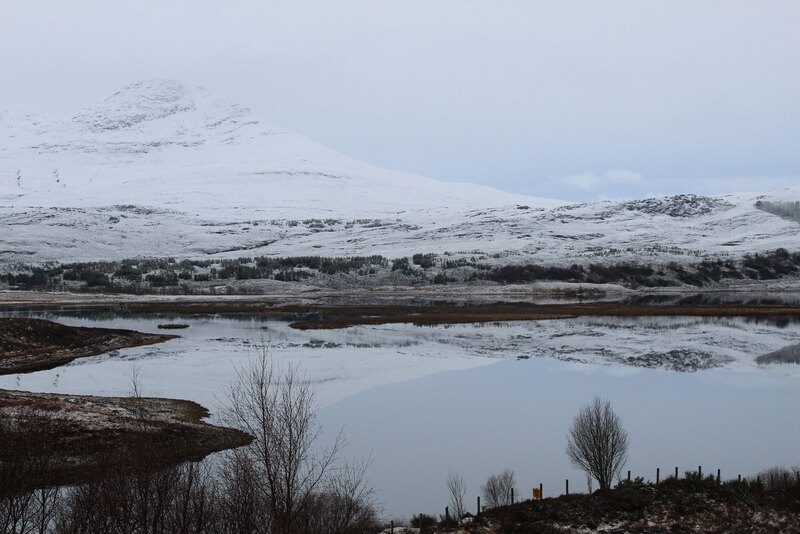 Their photos, on the theme of reflections, are on display in the library over the next few weeks.